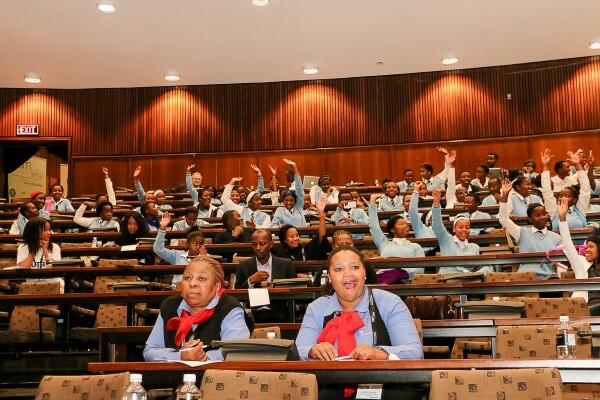 The Fibre Processing and Manufacturing (FP&M) SETA will be hosting the Perfect Skills Summit and Career Expo, which will take place in September 2017. 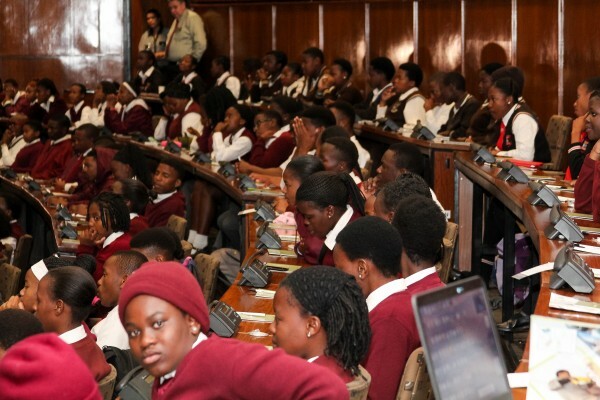 Over 1500 High school leaners from Grade 10 – 12 will be hosted for two days where different skills and career paths will be showcased, allowing them to engage with experienced and knowledgeable individuals within the different sectors. 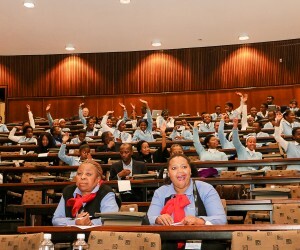 The South African economy is gradually making space to accommodate the contribution of young people in the journey of socio-economic transformation and amidst the talks of “Radical economic transformation” in the country, it is important to note that young people are often sent to schools and tertiary institutions to gain a certain level of education in order to form part of the working class. Unfortunately, this happens without them having received proper knowledge of the different career fields and opportunities available. The summit will be providing different funding opportunities and learnerships as funding is one of the obstacles that many young people face when it comes to higher learning, education and training. A series of Focus sessions in partnership with the government and private sector will be hosted; giving these young people a platform to interact with established individuals. Economic growth is everyone’s responsibility. It is important that young people understand that there are a variety of opportunities that don’t exclusively require a university qualification.